While the church directory lists personal contact information, the links provided here are those available through websites or other public sources. NOTE ON E-MAIL LINKS. If links do not respond, try making contact through the website or Facebook page. 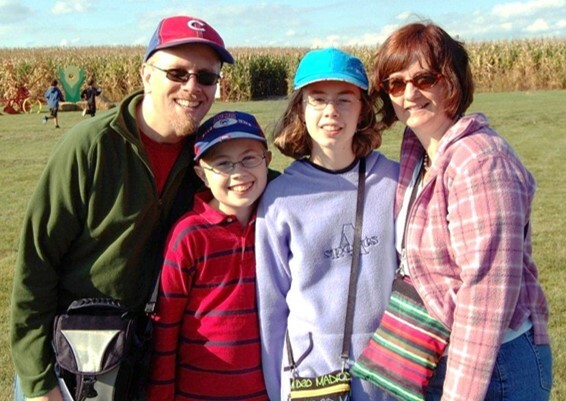 Dennis was Youth Pastor at Evangel from 1994-2002, then served in churches in Minnesota and Iowa before associating the Global Compassion Network in 2011. 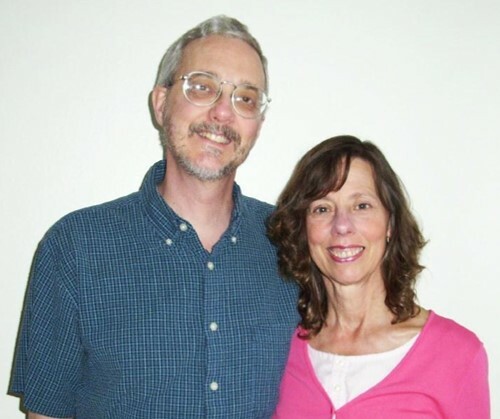 Dennis and Julie serve as Directors of Domestic Disaster Relief. Websites: Christian Associates • Troy's blog, "t(r)oymarbles"
Troy was Youth Pastor at Evangel before he and Heather went to serve as church planters in Spain under Christian Associates. Because of family needs, they returned to the United States, where they are engaged in church planting and leadership development. Eric is our first second-generation Evangel missionary. 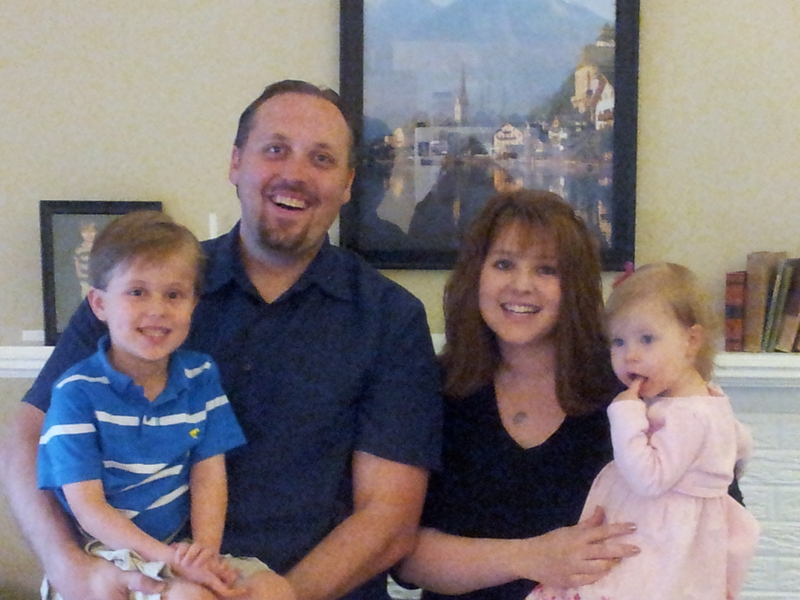 His parents, Lee and Devere, recently retired from service in Austria with Greater Europe Mission. 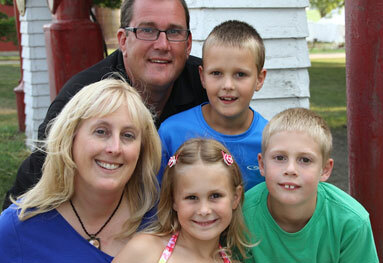 Eric spent time at Evangel when the family was on furlough, based in their home in Carol Stream. We are excited to see Eric's background on the mission field and his business experience put to use in his new leadership position at CA. Ed attended Evangel as a Wheaton student and is the nephew of former long-time Evangel member Grace Anderson Elwell. Ed and Mary began with Wycliffe Bible Translators, then when that work closed, were able to continue their work of Bible translation in Guatemala under other agencies. David and his brother Bill grew up in Evangel, where their parents, Bob and Ruth, were long-time members. 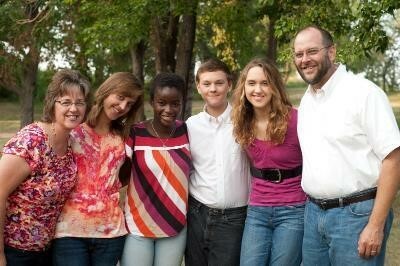 David and Carmen served in Niger with SIM before returning to ministry in the United States. They adopted Nadia before relocating to Minnesota, where they become involved with World Relief's work among a large number of Somali refugees in that area. Does not show people whose identity and location we cannot reveal because they work in countries that are closed to the Gospel and Christians can be persecuted. (See The Persecuted Church page).